2014 SVT RAPTOR 4WD NEVER OFF ROAD! 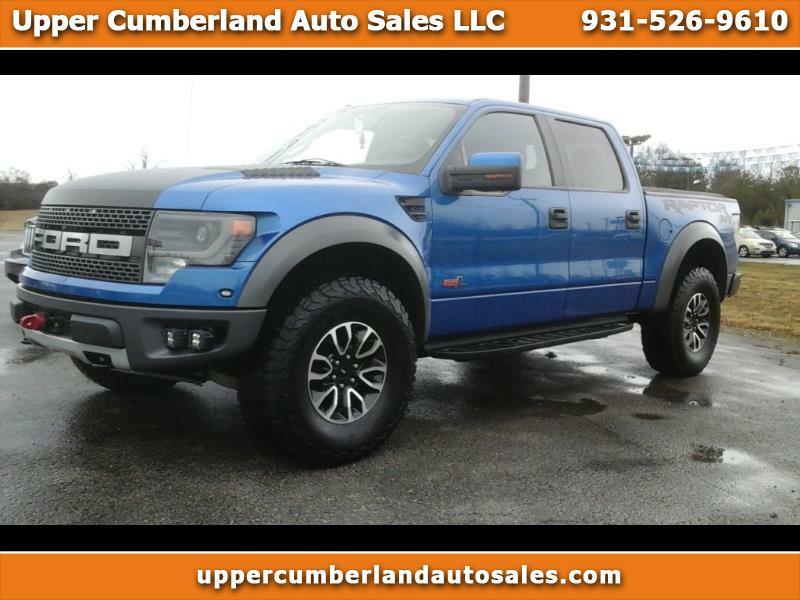 Truck has Graphics pkg,leather heated/cooled seats, navigation,Talon winch, Light Bar,swing case boxes inside bed,bed liner access bed cover, reese hitch, 6.2 liter v8 and Sony Stereo System. Front and Rear camera. Does not have Sunroof. All you want in a Nice Raptor! Locally owned! Buy with confidence!